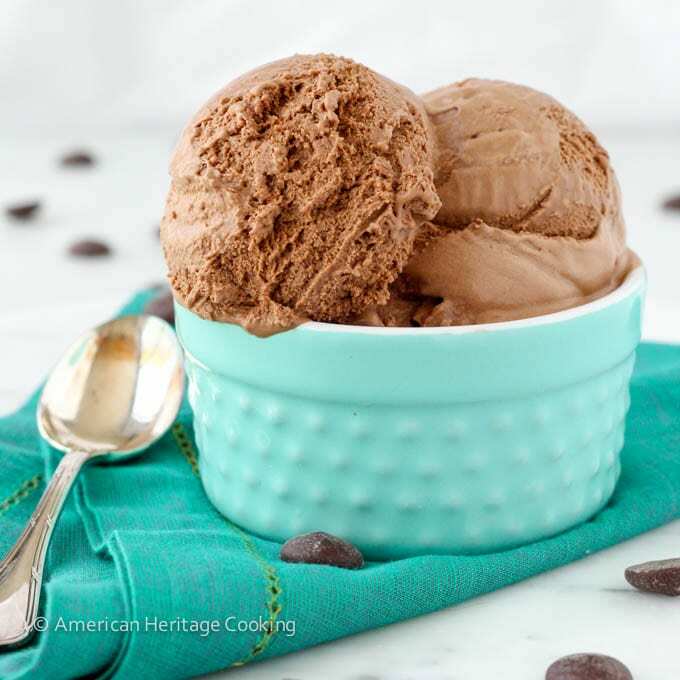 The Best Chocolate Ice Cream is a bold name, but it is equally matched by the bold chocolate flavor of this custard-based ice cream. 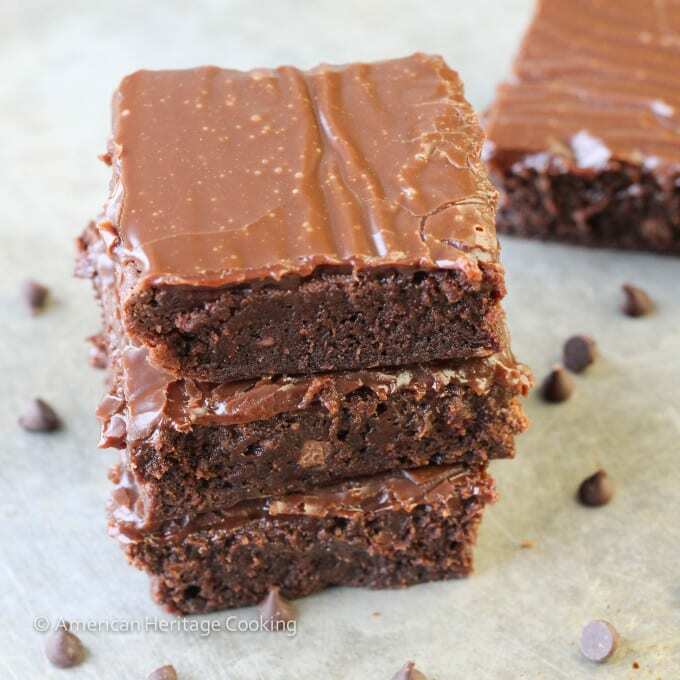 It’s creamy and rich, decadently sweet, and it will make any chocolate lover swoon. I consider myself a chocolate ice cream aficionado: a connoisseur of sorts. I have been ordering chocolate ice cream every single trip to the ice cream shop since my first taste of chocolate heaven at my 1st birthday party. Right, mom? If you are in an ice cream shop with me and I am ordering something other than chocolate, you should ask if I am feeling alright unless, of course, I am getting another flavor AND chocolate. Totally normal. Because it’s too creamy and chocolaty to resist. 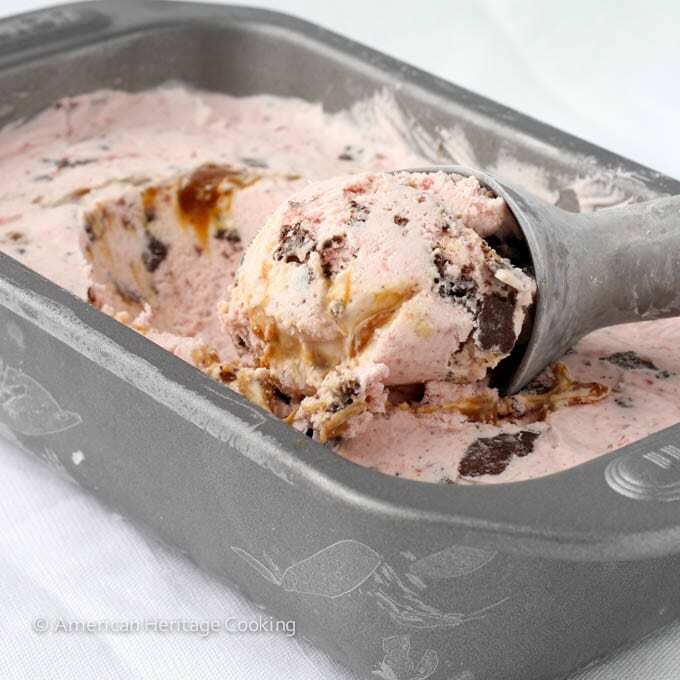 Place the ice cream in the cold storage container, cover and refrigerate 2 hours or more. Thanks, Sarah! One bite and you would be my new best friend 😉 And thanks for the pin, girl! Gorgeous ice cream and photos Lindsey! I love love love seeing that iced frosting on the bowl – it tells me that ice cream is super cold, which is exactly the way I love it! This looks amazing, and sigh, as usual girl….you made me drool – which is totally not cool over coffee. 🙂 Pinned! Haha! Thanks, Kristi! Nobody wants drool in their coffee! Keeping the ice cream cold is definitely the hardest part about shooting ice cream! Thanks for the pin, love! Indeed.. it looks amazing.. I am sure it tastes heavenly. I am like you, a totally chocoholic, and rarely order something else than chocolate ice cream from an ice cream shop. I have in the past, and I ALWAYS get buyers remorse. These days I try to convince my husband to get something other than chocolate so that way I win! Probably my all-time favorite dessert. 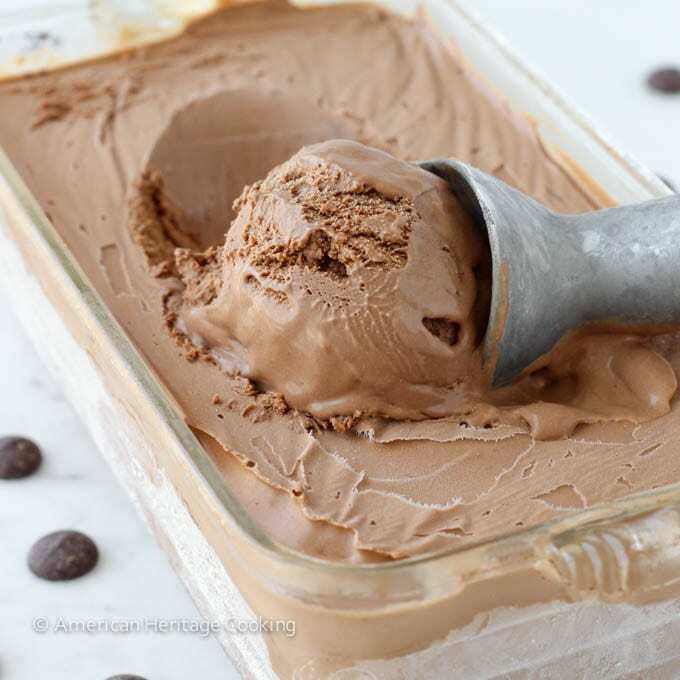 So far, Maida Heatter’s Deep South Chocolate Ice Cream has been my favorite (https://madaboutmaida.blogspot.com/2012/07/deep-south-chocolate-ice-cream.html) but this looks like it could give it a run for the money. I will try it and compare. Beaten out by Maida yet again! Hers looks very original and I’ll absolutely give it a go…I pinned for easy reference bc I, shockingly, don’t have that book of hers! I will trust on this, Lindsey ,because you sound like you love chocolate as much as me! I always want a chocolate element to my ice cream, and this looks reeeaaallll chocolatey. My oldest son would be all over this — he orders straight up chocolate almost every time. This I gotta try! Lol omg I cant believe a bro of yours doesn’t like chocolate ice cream. It looks so chocolaty good. How do you not get diabetes?! And yes, I would totally trust your chocolate judgment. Oh yeah AND CCC judgment too lol. This looks SO GOOD. I’m lacto intolerant and honestly I would probably sacrifice here…. 🙂 I’ve missed your recipes! Excited to be back in the blogging world!! I am swooning already – this looks incredible!!!! So chocolatey and smooth – wow! craving a scoop right now! you can never go wrong with a good chocolate ice cream! I love the Mom comment. My mother corrects me in emails, so it’s “private” She’s 86. Great ice cream. Fabulous photos! Lol! She emailed me too. Your comment about emails being “private” cracked me up. haha! Lol! Not wrong but you can sit at the kids’ table with my brother who prefers fruit flavors 😉 jk. I love French vanilla with lots of other desserts. And my dad prefers vanilla with hot fudge sauce to any other kind…who are these men!?!? Next on the list…Vanilla! Wow! I have no words for this ice cream, Lindsey! Such a classic flavor, and it looks amazing! Pinned! Thanks, Gayle! You are so sweet! Thanks for the pin! That is quite the name, however, I believe it! I could go for a scoop or two right now! I’m actually not a fan of chocolate ice cream UNLESS I get another scoop with it, so hey two scoops it is! I like to combine it with pistachio! I already proclaimed my love for this on Instagram but I have to say it again, I love this! It looks amazing! I pinned to make soon! Pamela @ Brooklyn Farm Girl recently posted…Summertime Jam Canning Recipes + Ball Canning Giveaway! Haha! You sure did! Thanks for the pin!! Thanks, Kelly!! I wish I got more drip shots but I didn’t want it to ruin my napkin…silly me. Thanks for the pin! oooooooooooooh-usually I feel like chocolate ice cream isn’t chocolatey enough but I can tell that this is totally perfect! If this isn’t chocolaty enough than I just don’t know what is!! Lol but I usually feel the same way. 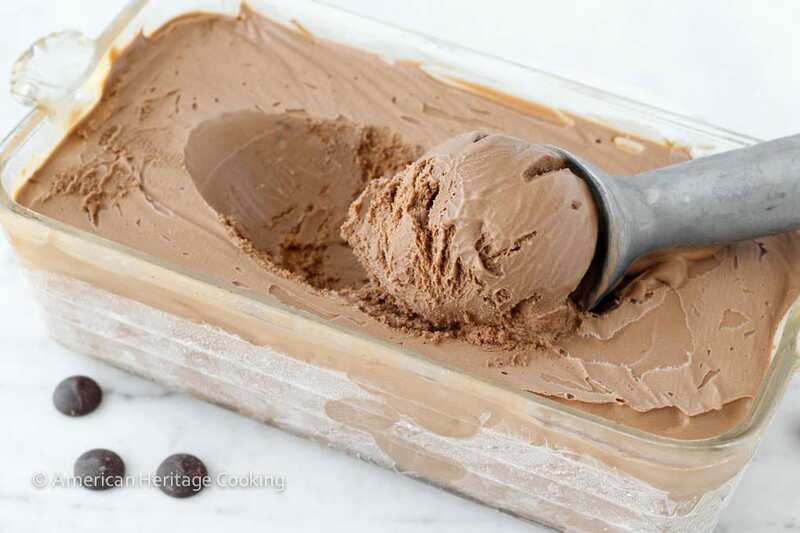 I don’t think I’ve made the best chocolate ice cream yet, so I will definitely try your recipe!!! It looks pretty near perfect to me! lol! your son will love it! Your ice cream looks lovely. Do you have anything a method to make without ice cream machine? Thank you. I don’t have any recipes for making ice cream without a machine. You can try Life Love & Sugar. I know that she has several. 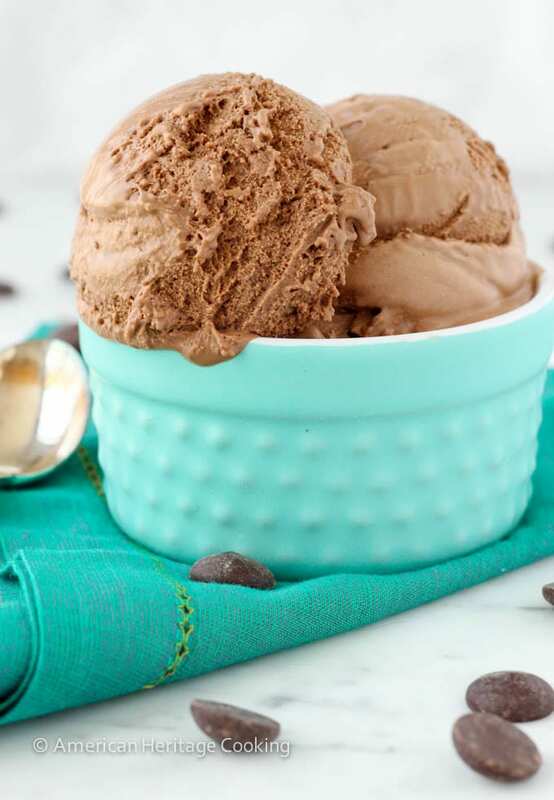 I’m new to making ice cream and this is the first chocolate recipe I’m trying. But is it safe for my 2 year old to eat with the egg yolks?? Hi Jamie! Yes, the eggs are cooked in the custard prior to refrigerating and churning. This is one of the most common methods for making ice cream either homemade or store-bought 🙂 Enjoy! “If you are in an ice cream shop with me and I am ordering something other than chocolate, you should ask if I am feeling alright unless, of course, I am getting another flavor AND chocolate. Totally normal.” – that’s TOTALLY ME! Haha! Two scoops are always a good idea! You will LOVE this ice cream. Promise! This is absolutely the best recipe. I made it with the whole 10 oz bag of chips and just melted them in the hot cream mixture instead using another dish. Came out soft serve before transferring to the frozen dish and sitting in the freezer. Huge hit with Hubby and all the High School Sr’s hanging out at the house. Sounds fantastic, Sharon!!!! It is definitely more like soft serve when you take it from the machine – otherwise you run the risk of making butter! Made this tonight and it was outrageous!!! Made this ice cream this last weekend. Hands do the BEST homemade ice cream I have ever had. I used the 60% Ghirardelli chocolate and 2% milk (because that’s what I had on hand). Three days later the ice cream is still creamy after being frozen in the freezer. Do you have any other homemade ice cream recipes that are as good as this one? I am so glad you liked it, Cinda! It is still my favorite chocolate ice cream. 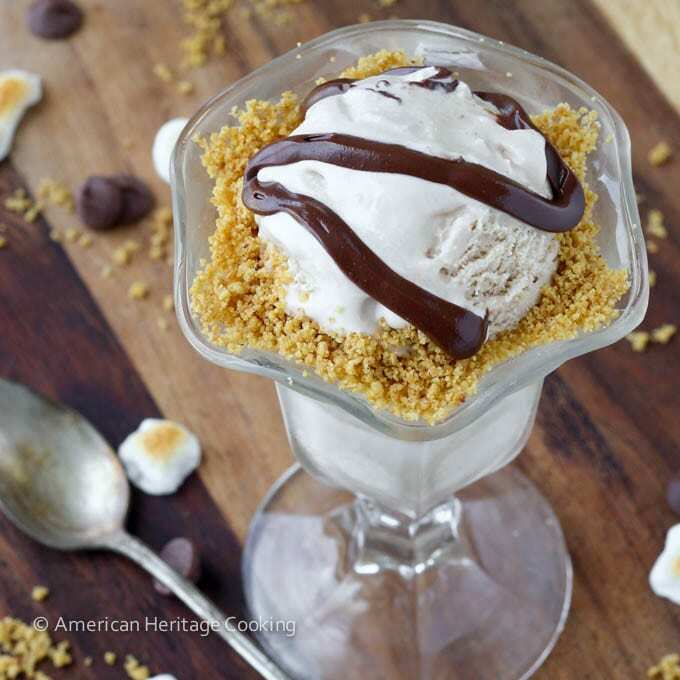 I do have several other homemade ice cream recipes on AHC: French Vanilla ice cream, milk chocolate toasted marshmallow s’mores ice cream, strawberry caramel swirl ice cream, Peanut butter ice cream (this recipe is part of a no-bake Reeses Ice Cream Pie recipe. I will be posting more soon, because it is Ice Cream Season!!! Made this for 4th of July, and it was a hit!! Seriously, this is the best taste and texture I’ve had from any homemade ice cream (and possibly any purchased ice cream)! Thanks for sharing! Your comment just made my week, Angela! Thank you so much! I’m so glad you enjoyed it! It is absolutely my favorite still! Oh my Ghiradelli! Made this for the 4th of July- was super rich and creamy and decadent. Doubled the recipe and it turned out perfect. Would be great with toasted almonds. Sofar the best homemade ice cream I’ve ever made. Aww thanks so much for the sweet comment, Amy! 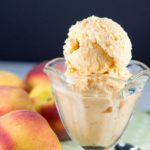 It would be fabulous with toasted almonds! It looks yummy enough =) I hope I can make it as tasty as you make it sound. I’m sure you can! Happy baking, Ollie! I wanna try making homemade . This is a great place to start, Lisa! I’m so happy I found a winner! I haven’t tried it yet…but I sure will before the weeks over. I have a batch of vanilla churning as we speak. I was going to make this chocolate recipe of yours but I was short on the chocolate. So…I’m going to make a special run to the store this weekend to get chocolate! I won’t be able to sleep tonight thinking about the pictures of your chocolate ice cream! 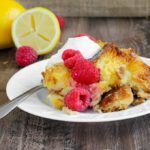 According to the comments and photos, I know this is a good recipe! Thank you for sharing it! The world would be absolutely dull and boring without ice cream! 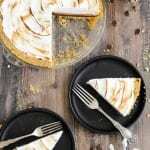 I never make comments on recipes I’ve tried but I just had to comment on this one. 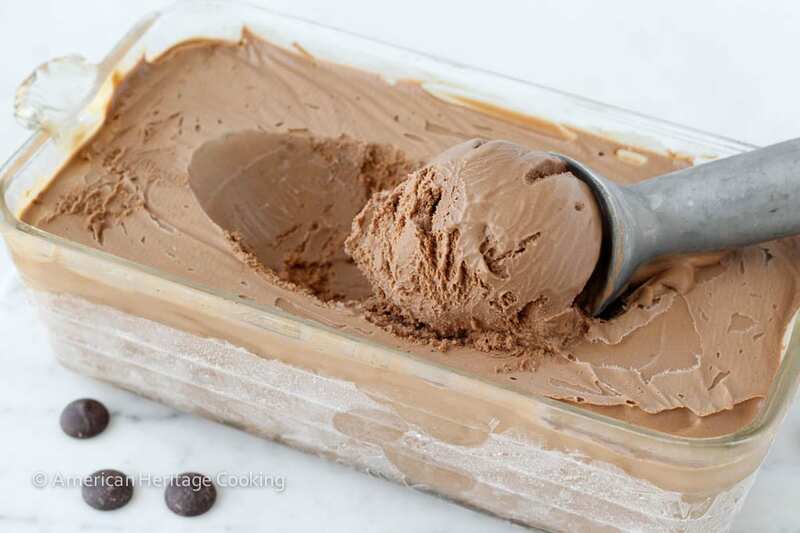 This is THE BEST homemade chocolate ice cream EVER. It’s rich, thick, creamy, smooth. Absolute heaven! 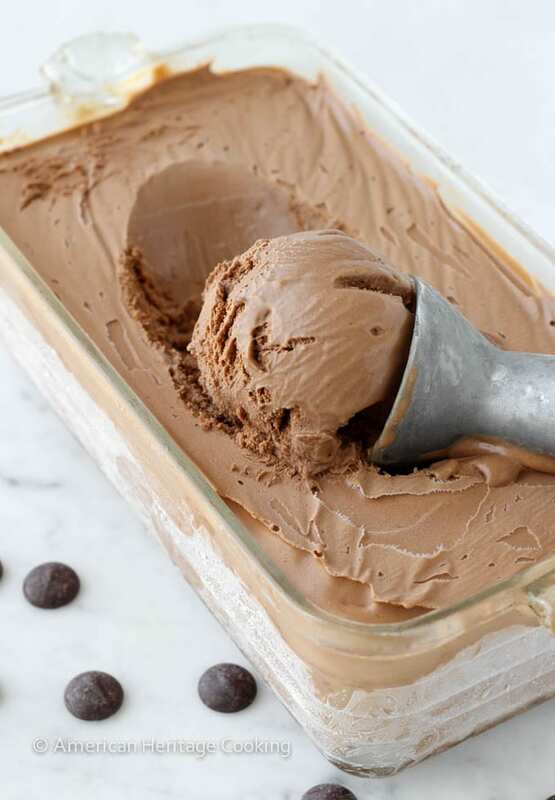 Seriously, the BEST chocolate ice cream I have made. I am fortunate enough to use eggs just laid THE VERY SAME DAY from my happy hens, so I’m sure that made it even better! I’m making it again today for company tonight. Thanks! Hi Susie! 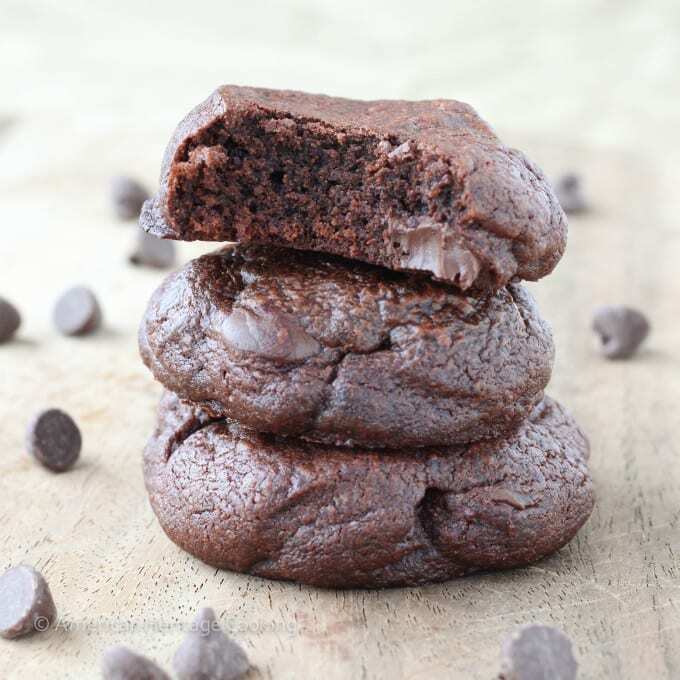 Fresh eggs from happy hens is the very definition of baking with love! I am sure the ice cream was exquisite! You are most welcome! 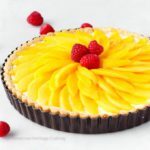 Not my intention to submit a review that could be perceived as negative or grouchy, but I wish more reviews would actually be about how the recipe tastes. I agree with everyone…it definitely looks delicious, but before I run the risk of wasting ingredients on a delicious *looking* recipe that may taste awful (absolutely not suggesting that is the case here), it would be nice to get a sense for the finished product rather than sifting through the first 30 reviews which all comment on appearance. Again, I’m commenting about the collective and not this specific recipe, it just kinda came out in this arena. Haven’t decided if I will chance it but if I do, you will see an honest review about how this ice cream tastes, cuz there appears to be no argument about how amazing it looks. 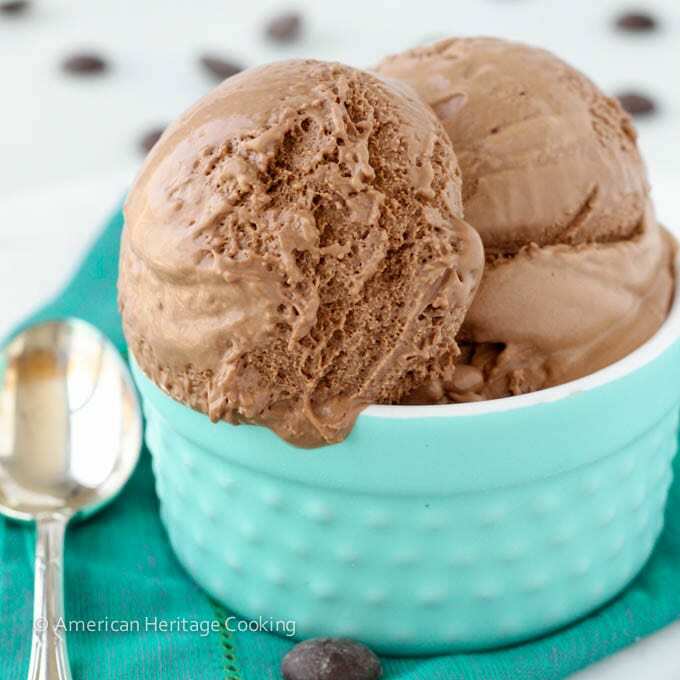 I actually chose this recipe from a broad google search based solely on looks (cuz no reviews on taste were offered in google) over many other highly rated choco ice cream recipes! *It’s worth noting that I wrote this review after sifting through the first 25 reviews or so and not finding any about finished product/taste. I did not read them all so apologies if there were some after the ones I looked through. I wonder if it would work to put a couple tablespoons of strong coffee in and add some almonds to make a Swiss mocha almond ice cream? That sounds phenomenal! You could also infuse the base (the cream and sugar, etc) with coffee grounds and then strain them out, which will not affect the final texture of the ice cream as brewed coffee might. thanks for great recipe. i will try to make it. its look very delicious. So this is the very first ice cream recipe I made. I just got a nice machine and I love chocolate ice cream. This recipe is as if chocolate fronting and ice cream had a baby. Good lord it is good and I feel like I’m a connoisseur myself. Thanks so much for sharing! HAHAH! Thanks Kim! I couldn’t agree more! Happy ice cream making!